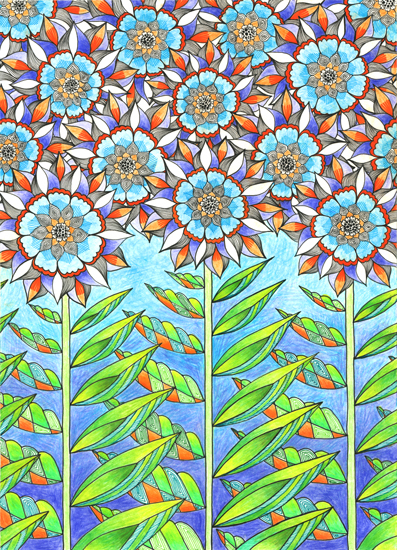 Here’s the completed drawing that started with this little flower last week. it is absolutely lovely !!! !